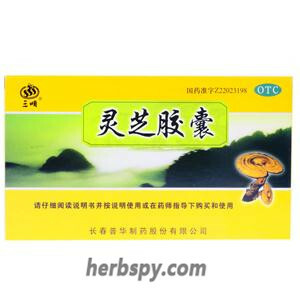 Used for Yin deficiency and less blood, dizziness,heart palpitations, insomnia and forgetfulness. Nourishing yin and blood,calming the heart and tranquilizing the mind. 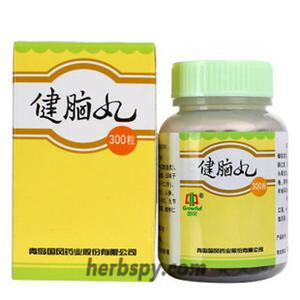 Hairyvein Agrimonia Herb,Yerbadetajo Herb,Suberect Spatholobus Stem,Prepared Rehmannia Root,Rehmannia Root,Silktree Albizia Bark,Tuber Fleeceflower Stem,The excipients are starch and magnesium stearate. 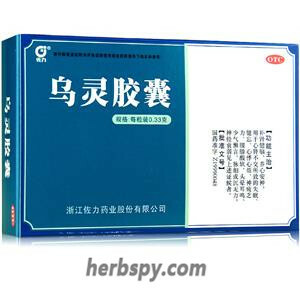 Clinically, it has a good effect on neurasthenia,vegetative nerve dysfunction,neurosis, anemia, hyperthyroidism, and menopausal syndrome. 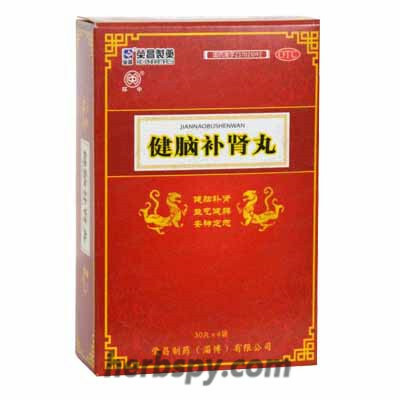 Hypersensitivity to this product should stop using，allergic constitution with caution. 2. 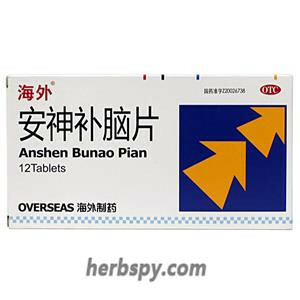 Keep your mood upbeat and avoid anger or irritation while taking the medication. 3. 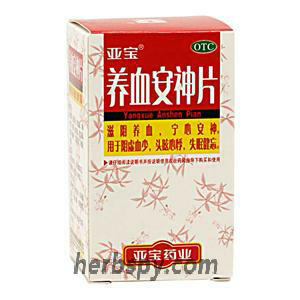 Patients with weak spleen and stomach should take it after meals to reduce the stimulation of drugs on the stomach. 5.Children,pregnant women,elderly ,feeble and weak patients should be taken under the guidance of physician. Stage Food and Drug Administration Approval number:Z14020770.